Kishore Sabareeshan | OK Listen! 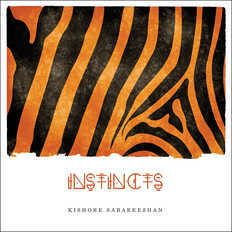 Kishore is an artist who tries to capture different states of mind through his music. He is not restrictred by any particular genre; he simply lets the mood dictate the feel of his songs. He is a guitarist and composer, and creates all the electronic elements in his songs from scratch, through software such as Guitar Pro and Fruity Loops.